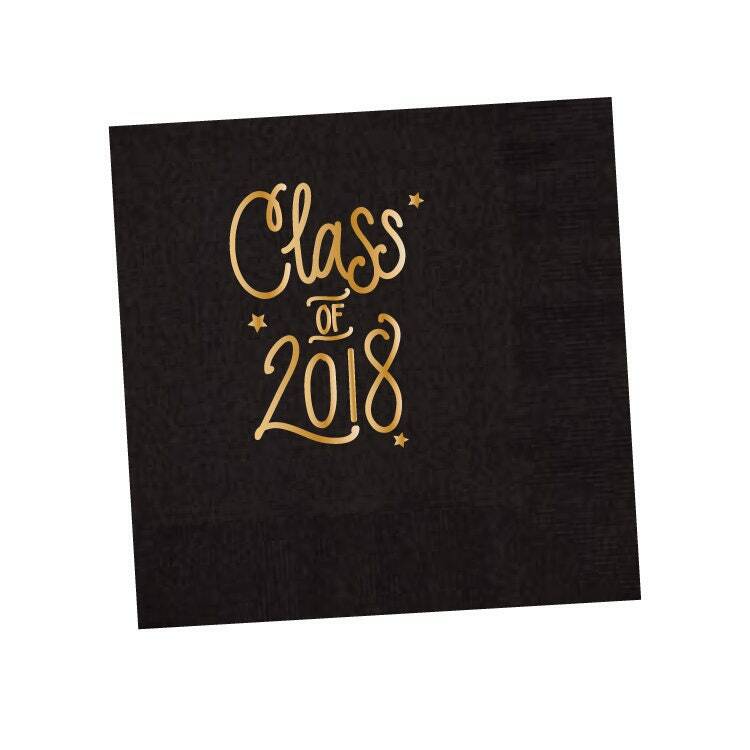 Class of 2018 Napkins for your Graduation Party! These napkins are IN-STOCK and will ship within 2 business days. we also have matching foam, stadium and reusable cups!